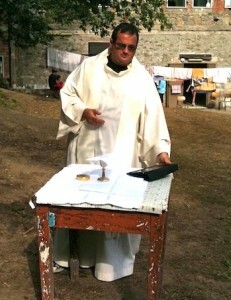 Last year, a priest in Italy (pictured below) made headlines when he celebrated Mass using the iPad instead of a book. Now I know what it’s like. We did that today. At CNEWA, we have monthly Mass in the office boardroom, with about two dozen people, a couple of priests and (ahem) one deacon. Today, though, it was a little different. We didn’t have a copy of the new translation of the Roman Missal. What to do? The celebrant just popped open his iPad, propped it on the conference table (which we use as an altar), and prayed the Mass from that. It went smoothly and, if you didn’t know better, I doubt anyone would have been able to tell the difference. We were less successful with the new Mass responses (though we did have prayer cards to help us along). The whole “And with your spirit” thing is going to take some getting used to, along with some of the other long-familiar prayers. Maybe we should all download the new missal onto our iPhones to pray along. Anyway, our maiden voyage into this uncharted territory was successful. And if anyone has any doubts, I can just say: try it. You might be surprised. You can read more about the iPad-as-Missal phenomenon, and the man behind it, here. 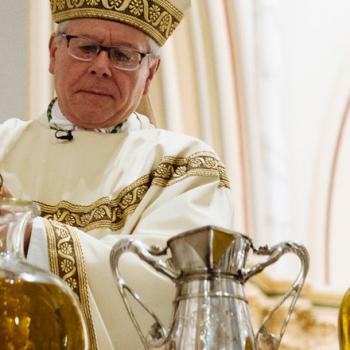 Who Attends the Chrism Mass? Does this mean that when you decide to get rid of it that it has to be buried in sacred ground? Or does the removal of the app solve that problem. Just a wimsical thought on a snow day :). I’m already using my iPod Touch to follow along! I get my digital copy of Give Us This Day which has The Order of the Mass conveniently in the back of the book. I often forget to grab my book off my nightstand but my iPod touch is conveniently in my purse! I love having it with me. It’s not bizarre at all. Throughout history, Mass has been said in catacombs, on card tables, in hotel rooms, in Protestant meeting houses. I’ve attended “home Masses” that used the family dining table for an altar. In war zones, a priest will sometimes use the hood of a jeep. Point taken, though have you considered using an epitaphion to enhance the solemnity of celebrating Mass on a conference table? 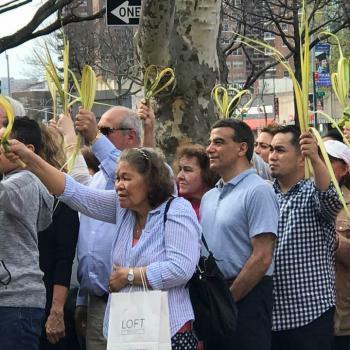 If I recall correctly, that was one of the pre-conciliar requirements of celebrating Mass outside a church. As an aside. The deacons in our area always preside at a Saturday Morning Communion Service and today (Saturday December was my first one using the new rubrics. I didn’t stumble too badly (I had the Sacramentary in front of me and followed it carefully) but my congregation did slip a bit. I also used the readings from the Memorial to Saint Francis Xavier — rather than those of the Saturday of the first week of Advent. The readings I used provided a lot more possibilities as far as homily material. The boardroom is dominated by a large framed image of Our Lady of Guadalupe. There is also a crucifix on one wall. The liturgy has always privileged natural items and excluded artificiality as much as possible.. Even the pipe organ was a concession. This is the reason candles have to be at least 51& beeswax, linens have to be mostly cotton (even though you see acrylic all over the place). 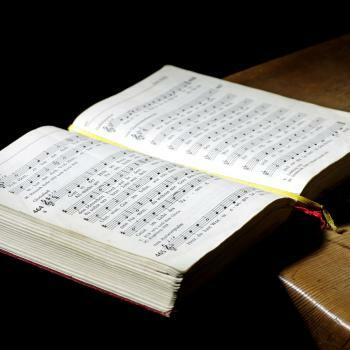 Sacraments are the last place where people can gather in elements of creation. Worship is paid to God the Creator, not man the maker. NOT IN FAVOR. Please, don’t be duped. As to Mass in a non-sacred space. One may only celebrate such with diocesan permission. The faculties of NYC grant its priests (at least) the ability to use their discretion for celebrating the Mass in a non-sacred space. 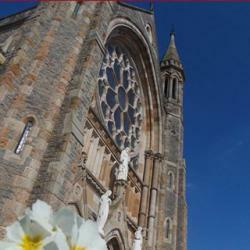 (Sacred spaces are those designated as such by the local ordinary.) The idea, as I understand it, is to provide of cases of fittingness, for example, Mass in an invalid’s home–where no other reasonable way for the person to be present at Mass is possible, or if a priest is traveling, and can’t get to a church to celebrate a Mass. Historical issues are always insightful, but law is a necessary element in speaking of what is current. I’m thankful for the iPad during mass on retreats, ski trips and camping trips. Mass can be celebrated easily and beautifully. I can see it when lights are low, setting a reflective mood for our students to draw into themselves and hear the word of God in there hearts. To each his own. In my case, under the circumstances, I think the iPad was an excellent solution. Several of our pastors have noticed that the iPad, especially when placed in a nice red cover, works extremely as a “book of the chair”. They were particularly thankful because the edition of the Roman Missal which they purchased was so large and bulky that it was problematic for their smaller altar servers to hold! So, the Missal is placed on the altar at the preparation of the altar and presentation of the gifts and used throughout the Eucharistic Prayer. While some people have noticed that they’re actually using an iPad at the Chair, most parishioners really haven’t noticed it at all; they simply assume it’s another ritual book — which, of course, it is! I suppose similar complaints were made when liturgical texts began to be printed by means of typeset rather than manuscript. . . . And the earlier comment by some youth and campus ministers is quite apt: it IS often easier to read because of the ability to resize the text if necessary and the fact that it is backlit. Already I know of more than a few bishops, priests and deacons who are also using an iPad for their homilies. Since the Vatican has approved the new missal on the iPad and they have commented that it could be used to celebrate mass, there is no problem with this. I like the idea of making a nice cover to put the iPad into so that it looks more dignigfied when used at mass. There is no reason this tool should not be used. Correction, I meant antimensium. Having done some further research, however, use of the antimensium is limited to the Greek Rite. Traditionally, an altar stone was called for in the Latin Rite. I brought my last retreat talk on my iPad and at the last second chickened out and worked from my written copy. Chemistry lectures? I given them twice a week. All on the iPad. 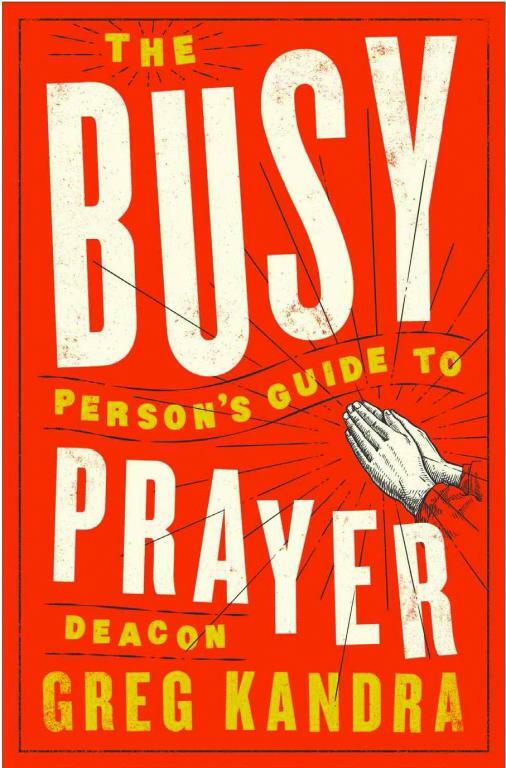 I still prefer something that doesn’t need batteries when it comes to prayer! Thanks Deacon. I had wondered about that. I remember a few years back a priest had been having a once a week mass out in a barn to remind people where Christ was at birth. He was stopped by the Bishop as not an appropriate place for the mass. When I read this, it reminded me of that incident which happened a number of years ago and wondered if there were solid canon guildelines.